The story of Chanukah is not that different from the story of a SHALVA client. Both are stories of power and control. In one, the Greeks exert power over the Jews and destroy what is sacred, the temple. For SHALVA clients, their abusers exert power and control, and destroy what is sacred: shalom bayit, peace in the home. 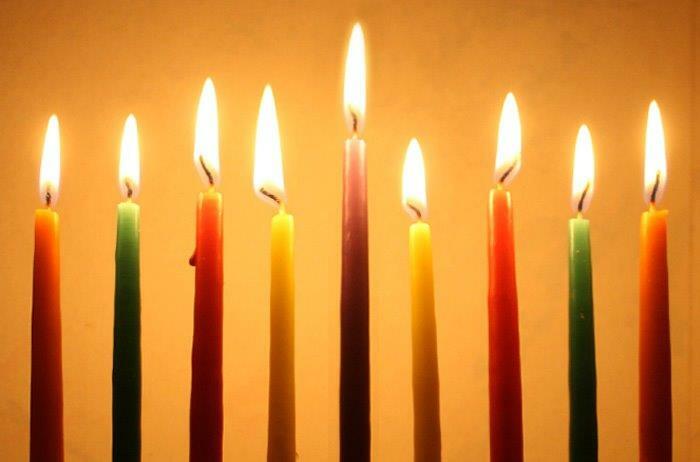 In the Chanukah story, the miracle occurs when the small group of Maccabees defeat the Greeks, and restore freedom for the Jews, and the oil for one day lasts for eight days. At SHALVA, the miracle occurs once a woman has the courage to call, meet with a therapist and begin her healing journey. Thank you for your support throughout the year. We wish all of you a peaceful and meaningful Chanukah celebration. Did you know that domestic abuse can make someone seriously ill? 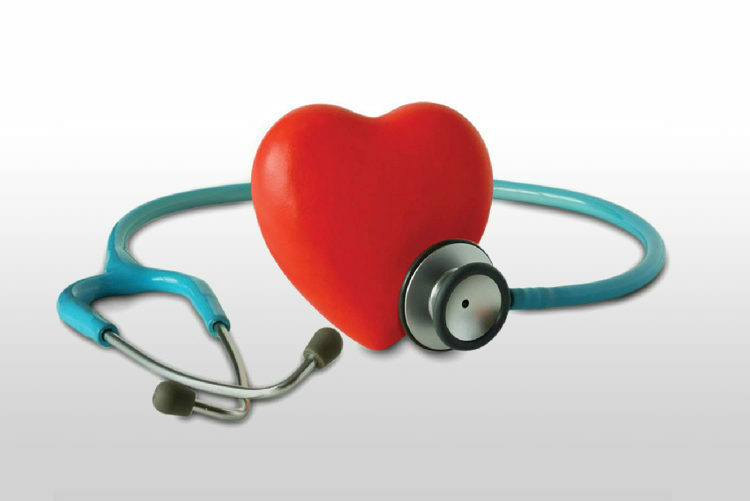 SHALVA offers educational programs specifically designed for health care providers. For more information, contact info@shalvaonline.org or call (773) 583-4673. 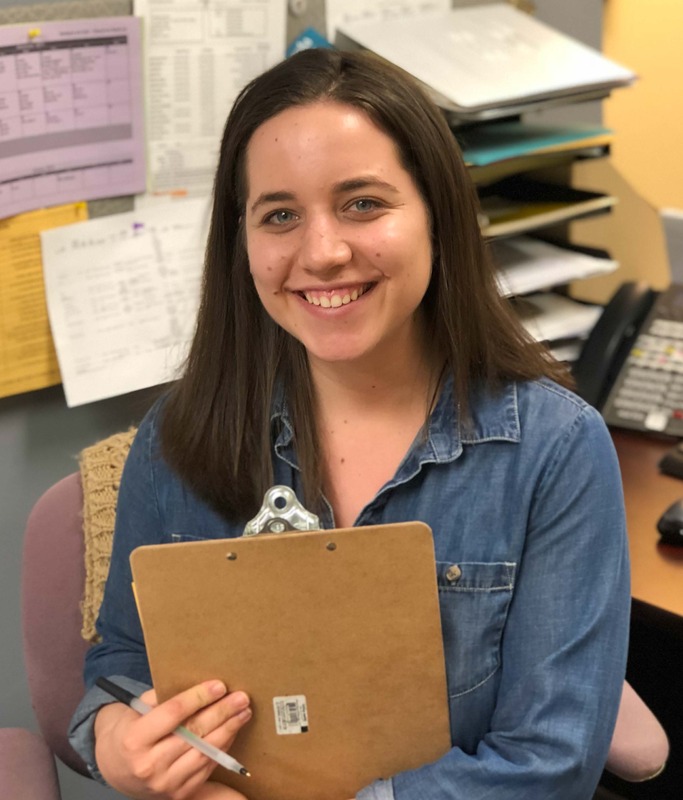 After graduating from Oberlin College in 2016, I became an Avodah Jewish Service Corps Member, and was placed at SHALVA as the Clinical and Outreach Assistant. I was interested in working in domestic violence and sexual assault services, and felt particularly strong about addressing these issues within the Jewish community. Luckily, I found SHALVA, and I haven’t looked back since! What do you wish other people knew about domestic abuse? I wish people could sync up the statistics that they know with the world that they live in. Most people I interact with could tell you that 1 in 4 women experience domestic violence over their lifetimes. But we – me included – have a hard time seeing those statistics as the world we live in. We are quick to assume none of our friends are being abused, that our siblings and coworkers and parents and friends from shul aren’t in harmful relationships. When your friends and family find out that you are on the SHALVA staff, what do they say or ask? I’m pretty vocal about my job, so if someone is just finding out now, they usually don’t know me too well. Often people will say things like, “Oh, that’s so good, you’re so young!” or some other way of showing gratitude for the work and the agency. But I also get totally grilled – “okay but how many clients do you really have?” or “why is it important that SHALVA’s Jewish?” People don’t want to face the music, and will go pretty far to convince themselves that the Jewish community is free of abuse. I live in a beautiful house in Andersonville with five of my best friends – we cook together, work out together, watch shows and movies, and host many, many Shabbos dinners as a team. I also volunteer with Our Music My Body, a program preventing and responding to sexual harassment at Chicago music festivals and shows, and write curriculum for Good Night Out Chicago, a non-profit that trains bar staff on sexual harassment. You can also find me at Anshe Emet on most Saturday mornings – sometimes even reading Haftorah! Proposed amendments to the Illinois Marriage and Dissolution of Marriage Act (IMDMA) will change the way parenting time is determined in divorces, and could place an unfair burden on domestic abuse and sexual assault survivors in divorce and parenting cases. The bill, HB 4113, requires judges to presume that equal parenting time and decision making responsibility is in the children’s best interests. In cases involving domestic abuse, the burden will be on the non-offending parent’s attorney to prove by “clear and convincing evidence” that this is not in the child’s best interest. This requires more evidence than the current “preponderance of the evidence” standard. According to Barbara Siegel, SHALVA clinical director, this is a problem for SHALVA clients because children are the most powerful tool for abusers to gain power and control. Requiring a survivor to prove they have experienced abuse by clear and convincing evidence is near impossible if there is no evidence of physical abuse. This is disheartening as we know not all abuse is physical. Experts assigned to the case may not understand the dynamics and forms of domestic abuse and the ramifications of equal parenting time and responsibilities. The “best interest of the child” is often interpreted as fairness to the parties. “Clients have said ‘I feel as though I am under a microscope and held to a higher standard in regard to parenting my children’ and ‘I have to disprove every accusation made by him and yet he is never held accountable for his behavior,’” according to Ms. Siegel. 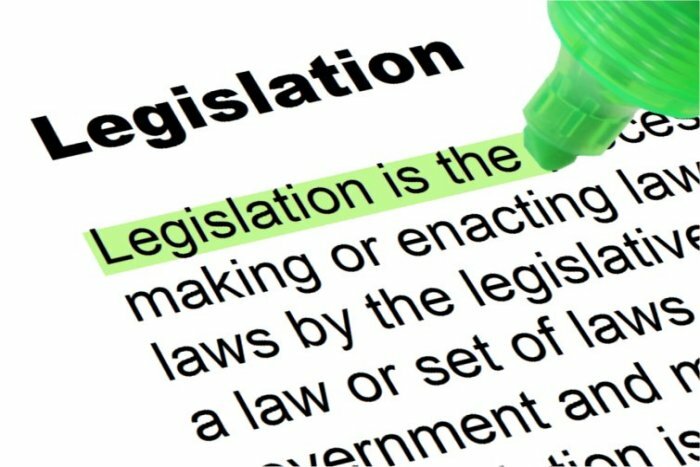 You can reach out to your legislators, asking them to oppose this legislation, particularly if your legislator has signed on as a co-sponsor.